Are Coding Bootcamps Tax Deductible? 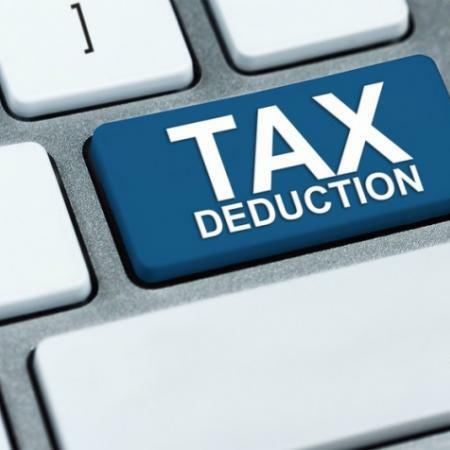 With the April 15th deadline quickly approaching, code school graduates are often asking whether or not their bootcamp tuition is deductible on their tax returns. Please note, we are not tax professionals, and our best advice is to ask your CPA whether or not your tuition is deductible given your circumstances. That said, here is a summary of what we've found on a Federal level.